One of the best tasting soups I have ever made! 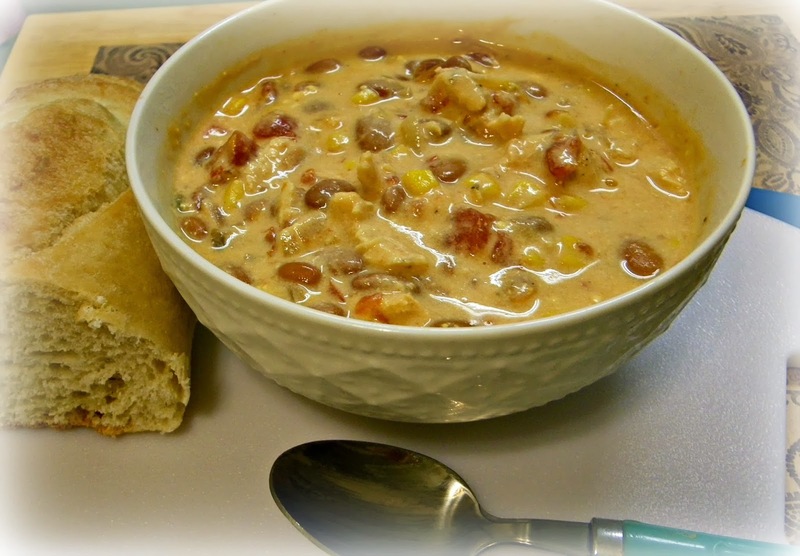 My friends as well as my family were delighted by the creamy cheesy and slightly spicy favor of this soup.Serving this soup with a crusty bread and/or crackers will made for a hearty meal. This recipe makes 8 bowls of soup and was so economical . I think it would make a great family meal. 1. 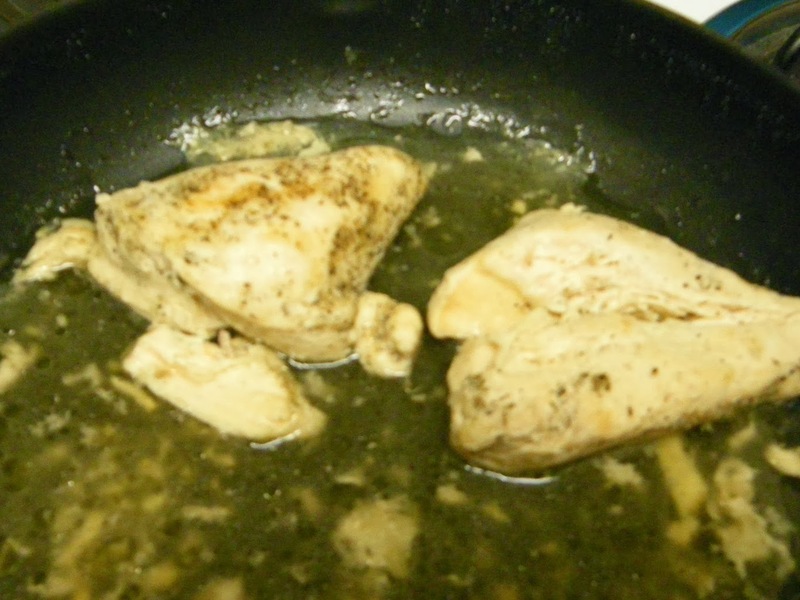 Prepare Chicken breast; I first seasoned my chicken with salt, pepper, garlic powder and poultry seasoning then cooked in a skillet with some chicken stock. 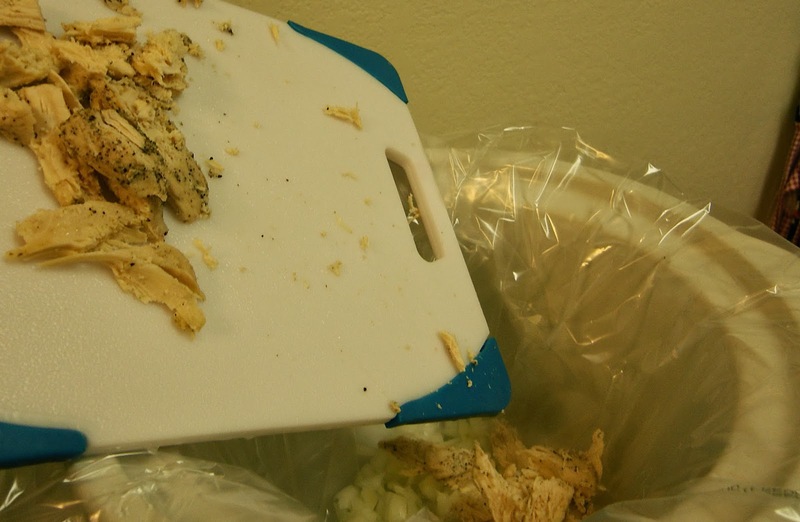 1. place chicken and onions in slow cooker. 2. Add corn, beans, tomatoes, cubed cheese,and milk.Stir well. 3. Cover and cook on low for 3-4 hours or until cheese is melted. Stir occasionally to keep soup from boiling. This soup looks fantastic. I would never have thought to put beans, cheese, tomatoes and corn all in the same dish. :) I can't wait to try it. Thanks for sharing. Looks yummy! Will have to add it to my list of things to try:) Thanks for linking up to the Bloggers Brags Pinterest Part. I have pinned your post to the Bloggers Brags Pinterest Board. 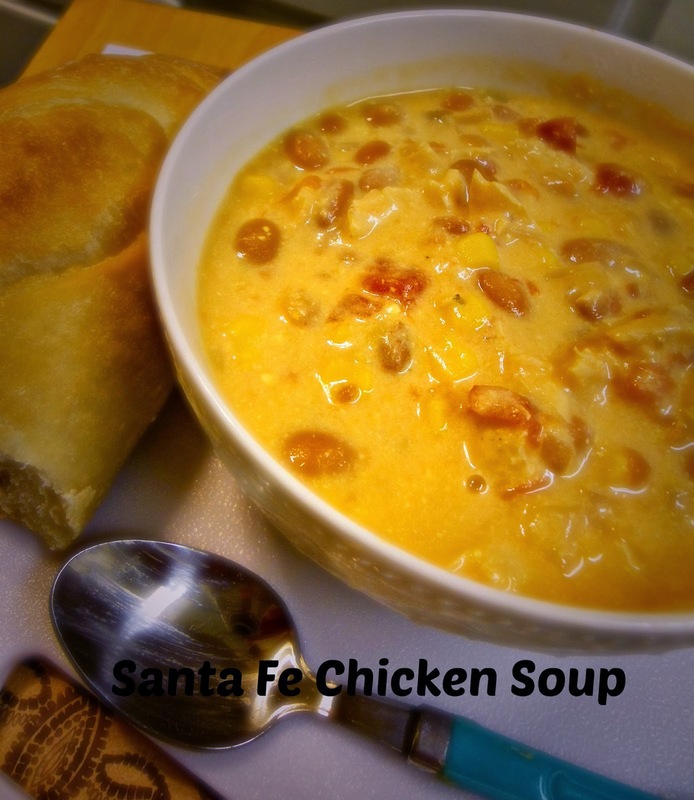 Great tutorial and your recipe for Santa Fe Chicken Soup looks fantastic. I'd love a bowl of it right now after clearing all the snow today. Mmmm, I'm always on the lookout for new crockpot recipes and this looks like a keeper. Thanks for sharing at Inspire Us Thursday on Organized 31. This sounds like the perfect cold weather meal. And I love that it's a crockpot recipe! Thanks for linking to the In and Out of the Kitchen Link Party. Hope to see you next week.